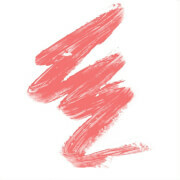 This classic, creamy lipstick delivers stunning colour and silky-smooth shine. Formulated with the innovative extreme shine Maxi Lip Complex to help plump and hydrate for full, soft and supple lips. 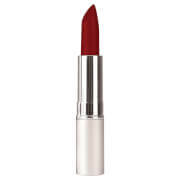 Deeply moisturizing and long-wearing with a fruity, floral scent, this lipstick feels amazing from the minute you apply it. Thanks to its supple texture it is very easy to apply. For a more intense make-up result, shape the lip contour with Retractable Lip Definer then apply Joli Rougewith the Lip Brush. Maxi Lip Complex: restructures and redensifies. Lips are supple and well moisturized. Mango Butter: repairs, nourishes and protects lips against dehydration.